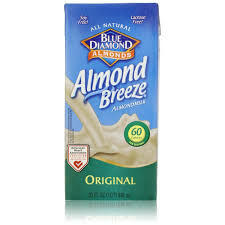 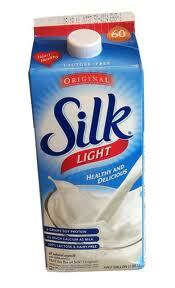 Silk Very Vanilla Soy Milk 64 oz. 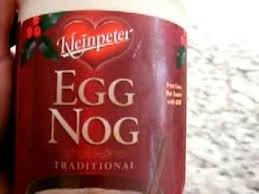 Kleinpeter Egg Nog 32 oz. 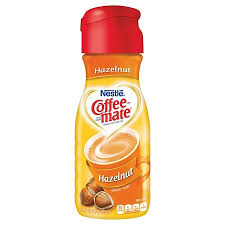 Coffee Mate Hazelnut Dairy Creamer 32 oz. 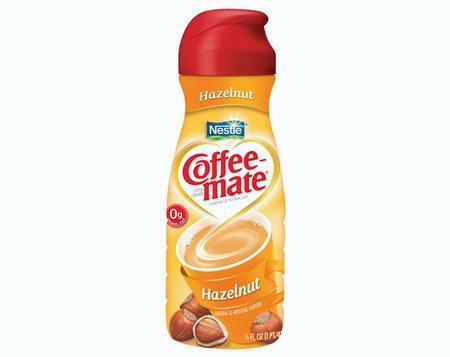 Coffee-Mate Hazelnut Creamer 16 oz. 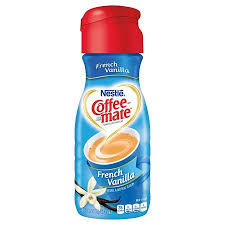 Coffee Mate French Vanilla Dairy Creamer 32 oz. 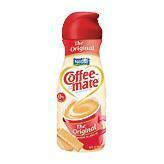 Coffee Mate Creme Brulee Dairy Creamer 32 oz. 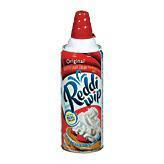 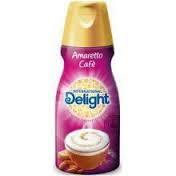 Coffee Mate Original Dairy Creamer 32 oz. 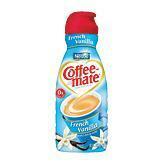 Coffee Mate French Vanilla Creamer 16 oz. 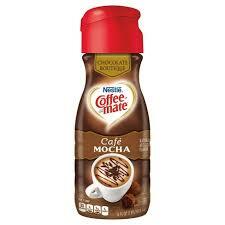 Coffee Mate Cafe Mocha Creamer 16 oz. 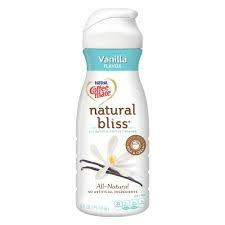 Bailey's Irish Cream Coffee Creamer 32 oz. 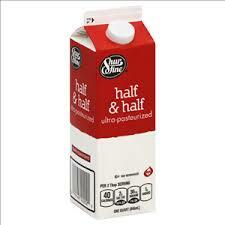 Shur Fine Half & Half 32 oz. 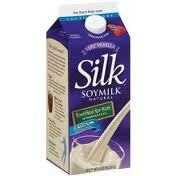 Shur Fine Half & Half 16 oz. 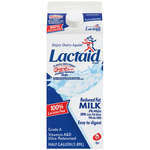 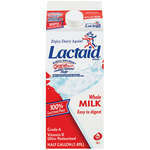 Land O Lakes Half & Half 32 oz.